Most travelers heading to Bonaire are in search of the wind or sea. 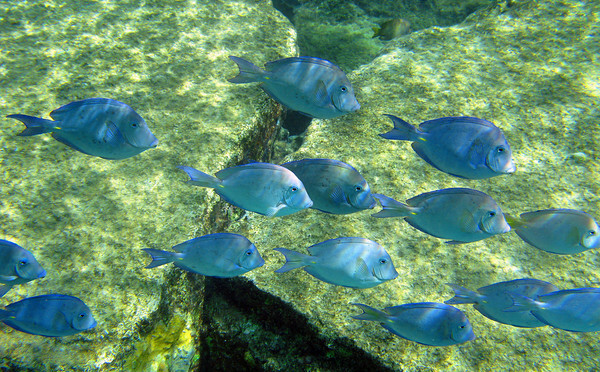 Best known as Diver’s Paradise, Bonaire boasts having more than 80 shore dive site and over 50 snorkel sites. Bonaire is also known as the windsurf Mecca due to the steady onshore trade winds, gin clear water and flat water. For those preferring activities on land, there are a plethora of other activities. Bird watching is a big attraction on Bonaire. Jerry Ligon, an island-based naturalist can take you on guided tours to see the Bonairean Parrot, Flamingos, Trupials, Yellow Shouldered Parakeets and the Yellow Billed Cuckoo. I have been on several bird watching tours with Jerry and always am amazed and in awe. Hikers will be thrilled with the diverse options. 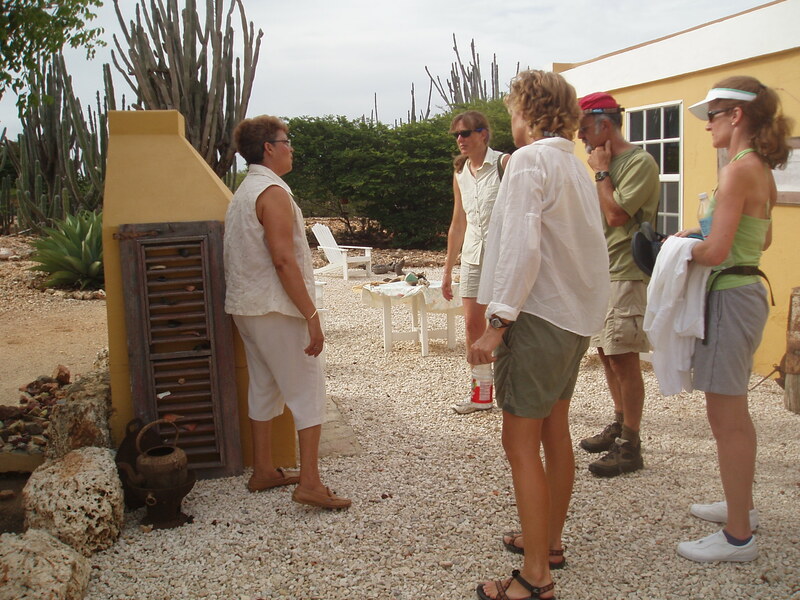 One such hike, Ruta Dos Pos, takes you through the wild countryside of Bonaire on well marked trails. The trail is for intermediate hikers and takes 1-1.5 hours. The trail takes you past a fruit plantation, Dos Pos–the local water source for neighboring farmers, and a myriad of animal life. If you are quiet, you will catch a glimpse of the wild pigs locally known as porko di mondi. See Watapana trees, a massive Tamarind tree, and some amazing rocks and geological formations. Cactus is plentiful with many varieties seen on this hike. In the distance near the peak you may see Lake Goto. Listen to the songs of the small chuchubi bird or the squawking prikichi. Caribbean Wind & Sun Vacation offers eco tour planning, dive and windsurf packages and free concierge services for their discerning clients. Email ann@bonairecaribbean.com to plan your Bonaire escape. Ann often hosts Dos Pos walks and power walks up to Sera Largu. Ask for details. Recently, I hosted a small supper party. 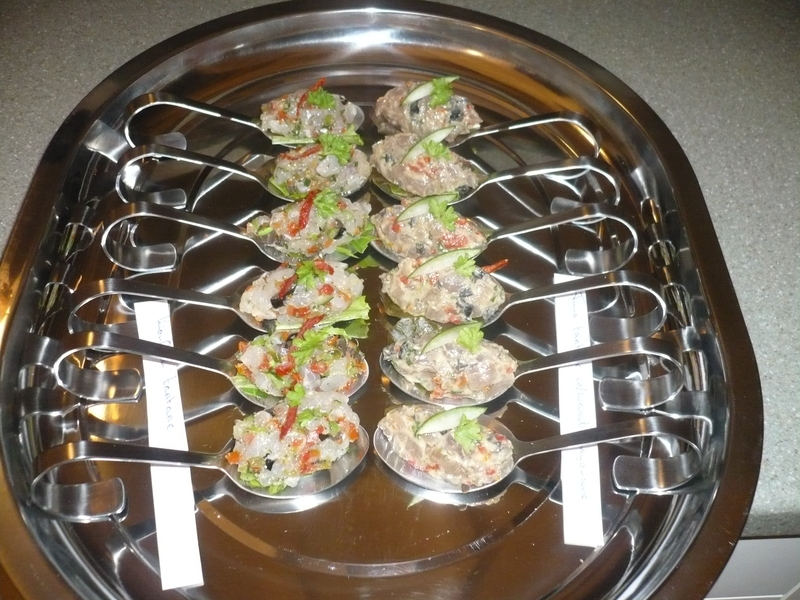 I wanted to serve local fish in a creative way. 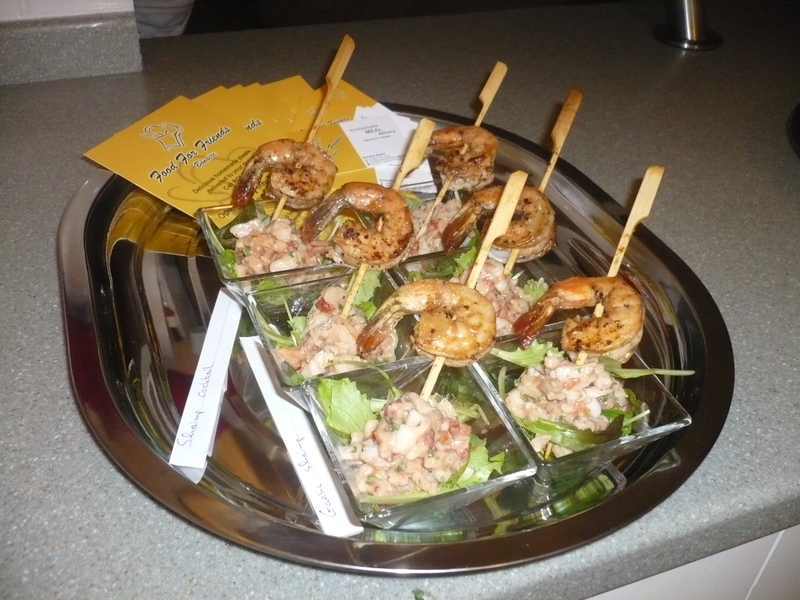 A long time friend, Roland Aarts opened a new catering business, Food for Friends. I had the privilege of being his first customer. Roland prepared a light and sumptuous array of Amuses and one entree. I asked for locally caught Lionfish. Roland did not disappoint with an amazing Lionfish tartare. It was a lovely supper well enjoyed by all. To book your winter vacation to Bonaire, contact me at ann@bonairecaribbean.com. Caribbean Wind & Sun is featuring some amazing dive and windsurf packages this winter including stay 7 pay for 6 at Windsock Apartments! Ask me how! 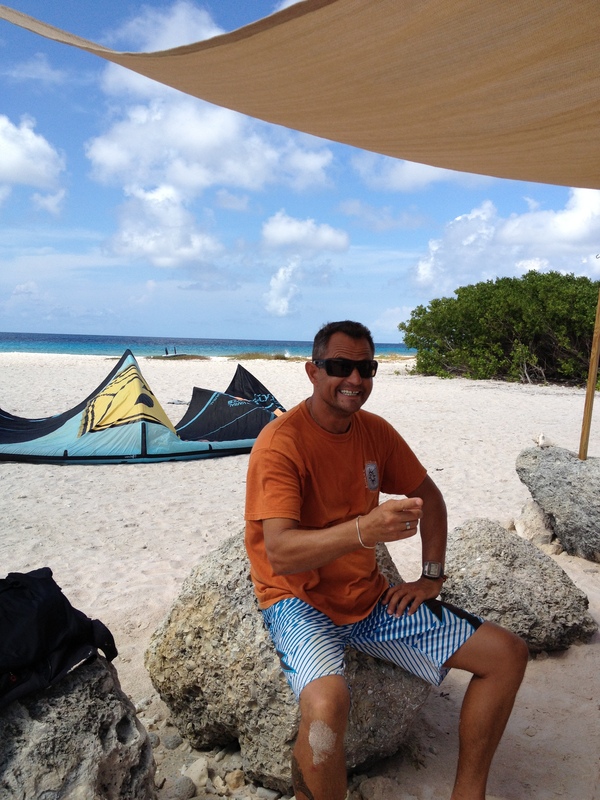 Kiting is alive and exciting on the Dutch Caribbean island of Bonaire. 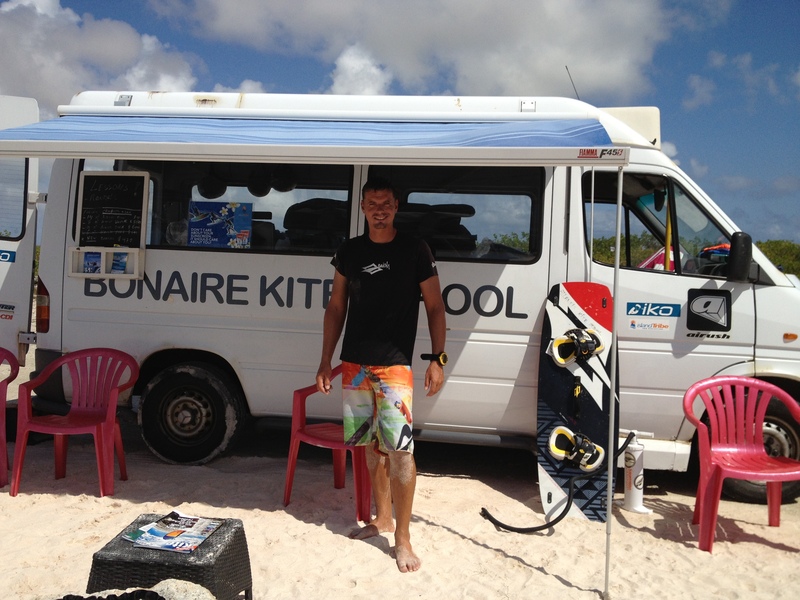 The kite scene is located at Atlantis Beach in sunny Bonaire. Two kite schools, two food trucks and a hip and fun kite scene prevails on this little Dutch Caribbean outpost. The organizers of the “Bonaire Kite Week”, together with the Bonaire Kitesurf Association (BKA) are planning an annual course race event to be held in June. This will be an adrenaline packed event for all kitesurf enthusiasts. Caribbean Wind & Sun is featuring several accommodations for guests to enjoy while on island attending this event. The accommodations include a small boutique hotels with rates starting at 90.00 a night and a lovely 3 bedroom condo priced at 1440.00 for the week. 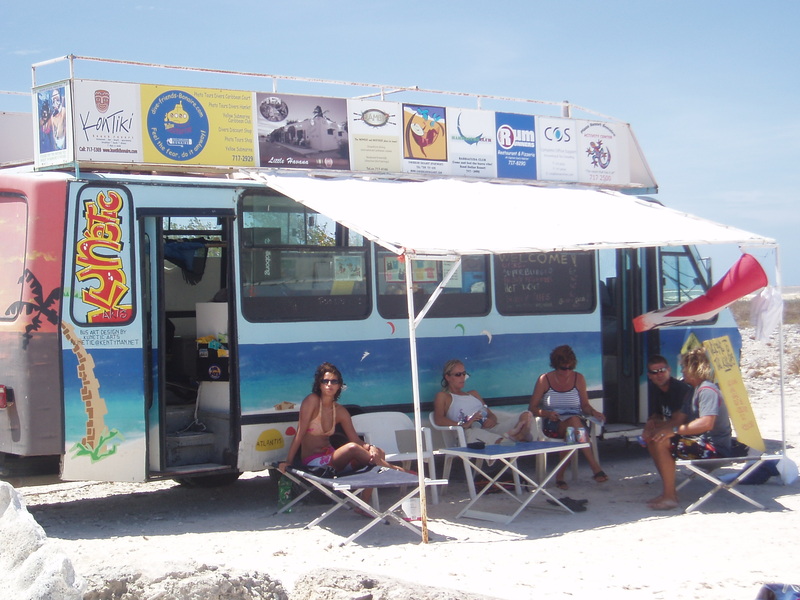 Contact the watersport experts on Bonaire at Caribbean Wind & Sun Vacations. Email ann@bonairecaribbean.com today.